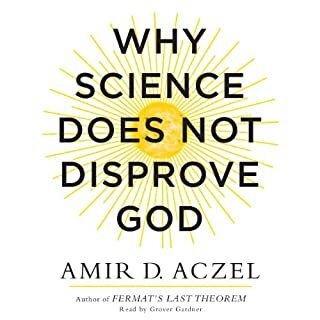 The renowned science writer, mathematician, and best-selling author of Fermat's Last Theorem masterfully refutes the overreaching claims of the "New Atheists," providing millions of educated believers with a clear, engaging explanation of what science really says, how there's still much space for the Divine in the universe, and why faith in both God and empirical science are not mutually exclusive. A bit deep in spots, but worth powering through them! yes I will need to listen again it was a lot of information! 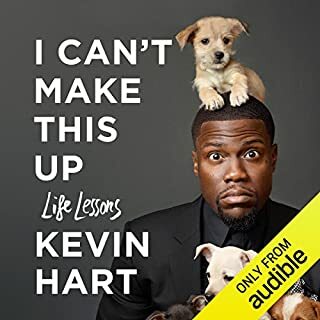 It was interesting I will listen to it again! What three words best describe Grover Gardner’s performance? 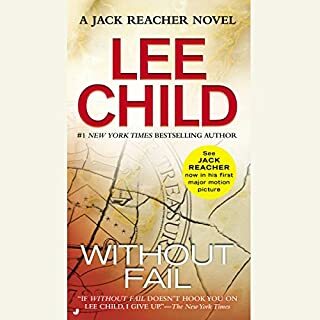 Where does Without Fail rank among all the audiobooks you’ve listened to so far? 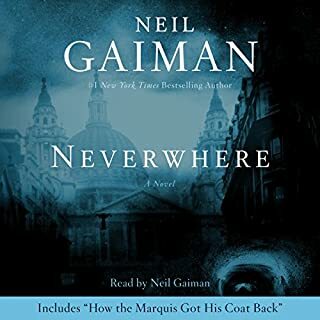 What was one of the most memorable moments of Without Fail? 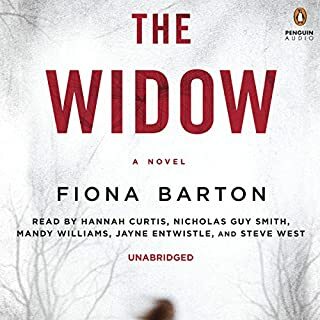 I really like these books and hope they will make more movies with Tom Cruise in them ! Would you try another book from Jana DeLeon and/or Johanna Parker? 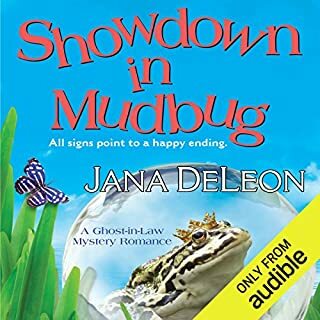 Could you see Showdown in Mudbug being made into a movie or a TV series? Who should the stars be? I wish they had more Helena in the books she is the reason I keep going back she's a hoot. but they only throw her in once in awhile now! Would you listen to Killing Jesus again? Why? 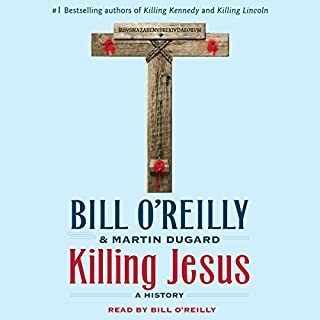 What other book might you compare Killing Jesus to and why? Which character – as performed by Bill O'Reilly – was your favorite? he just read and i loved that! I hope Bill will continue to make stories like this easy to understand! i can't put my finger on it but I couldn't get past the 5th chapter gotta get my money back on this one sorry! the info in the description made it sound a little more exciting than it was. maybe I needed to listen a little longer for it to pick up! but couldn't make myself do it. 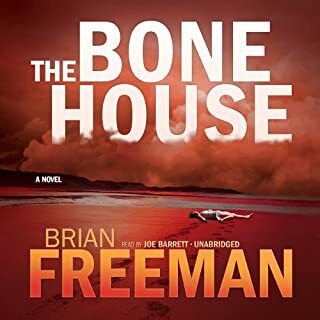 Would you consider the audio edition of The Bone House to be better than the print version? ummm no but I listened to it in 2 sittings! Celebrated brain surgeon Thomas Eapen hasa ben sitting on his porch, talking to dead relatives. At least that is the story his wife, Kamala, prone to exaggeration, tells their daughter, Amina, a photographer living in Seattle. 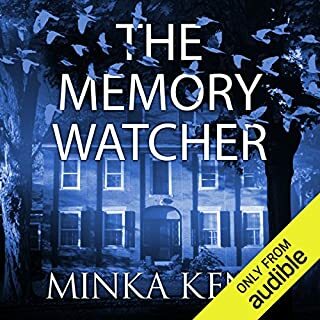 Reluctantly, Amina returns home and finds a situation that is far more complicated than her mother let on, with roots in a trip the family, including Amina's rebellious brother Akhil, took to India 20 years earlier. WTH Kind of ending was that?????? I liked the characters they were all interesting! I was so shocked at how quick it ended I thought I had fast forwarded on accident, I might still go back to make sure I didn't! 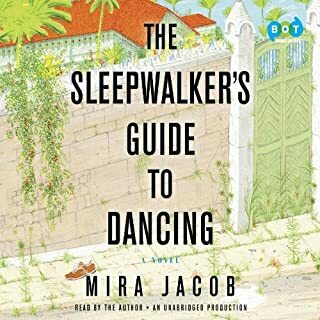 If you’ve listened to books by Mira Jacob before, how does this one compare? no I haven't, she's a good writer but why the chopped quick ending was she in a hurry to catch a deadline? I loved the Moms use of the english language always just a tiny bit off but understood!